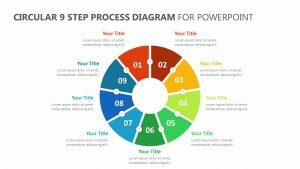 The 3 Step Process Infographic allows you to examine the three main steps that need to be taken to achieve a goal in terms of your business or project. 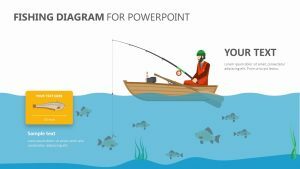 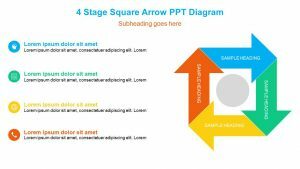 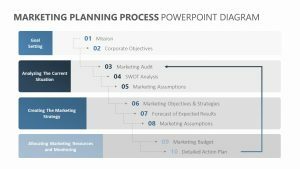 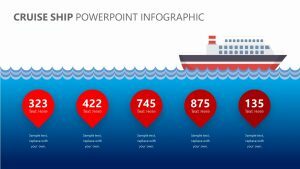 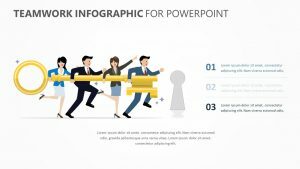 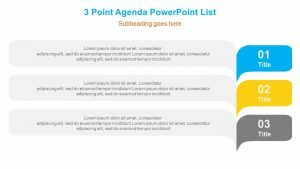 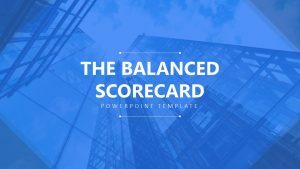 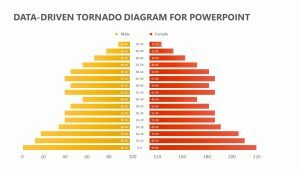 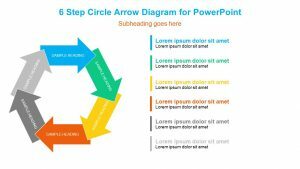 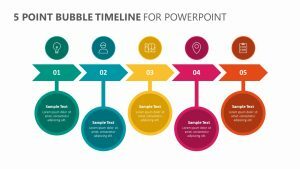 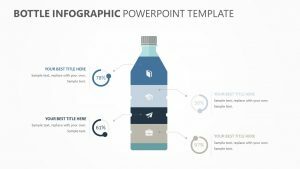 This 3 Step Process Infographic PowerPoint template features three different oblong shapes that house inside of them information on the three different steps. 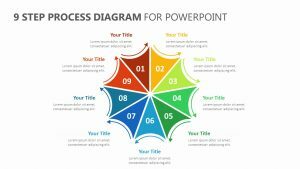 You can edit in any information that you want to include regarding these steps. 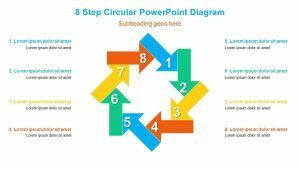 Each one of them is colored in to differentiate them from one another with arrows that create a flowing design. 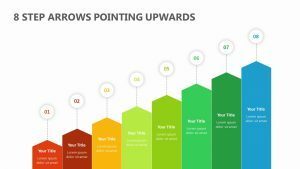 Text blurbs are available underneath for elaboration upon your points.